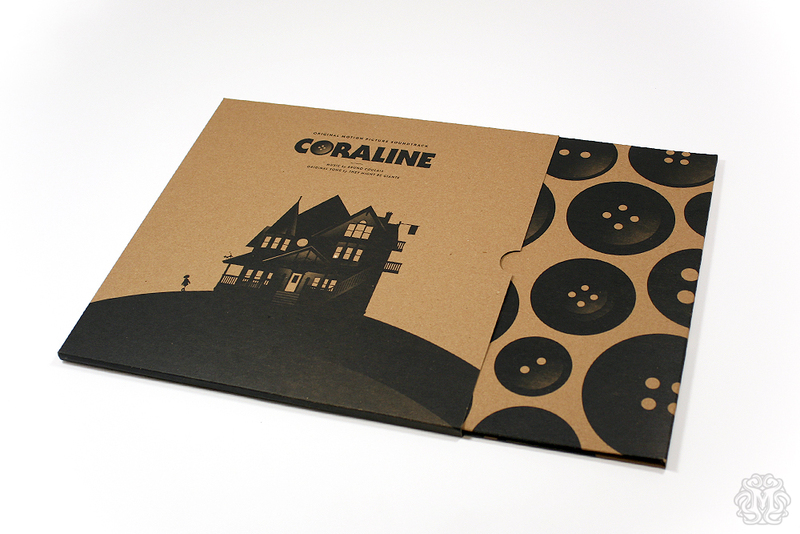 For the first time ever Mondo are releasing Bruno Coulais’ score to Coraline on vinyl. 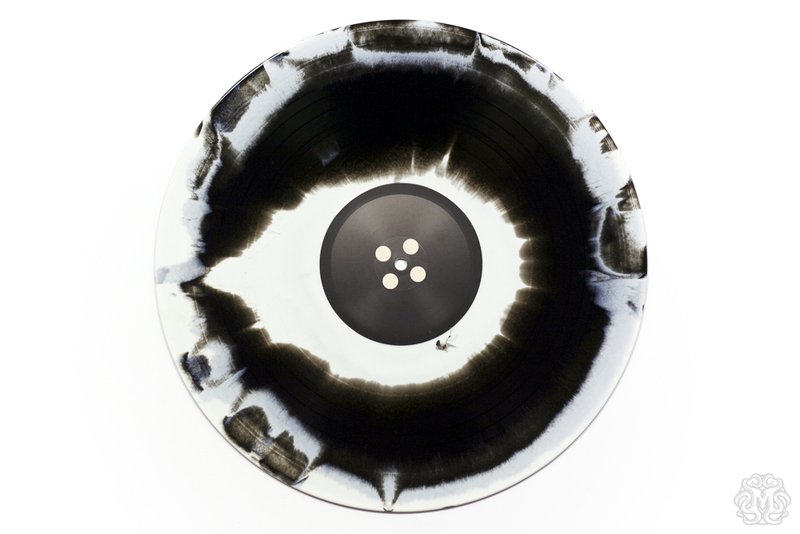 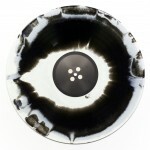 The release will be 2 LP’s pressed on 180 gram black vinyl with randomly-inserted Black & White Swirl Vinyl. 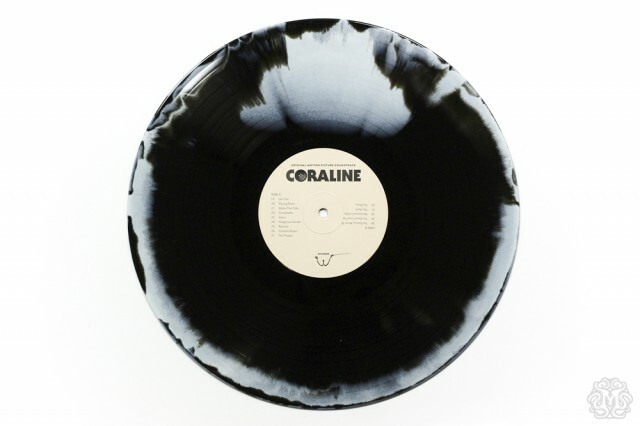 Goes on sale April 22, 2014 as part of Record Store Day 2014.